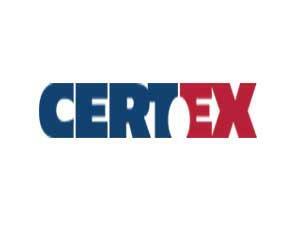 Certex (UK) Limited01493 857705work Industry - LogisticsCERTEX have a base in Great Yarmouth and provide wire rope, lifting equipment, and value added solutions to customers in the industrial, oil and gas and renewable sectors. Their applications range from construction cranes, elevators, ports, manufacturing, wind turbines, on-and offshore oil and gas operators, as well as the steel industry. 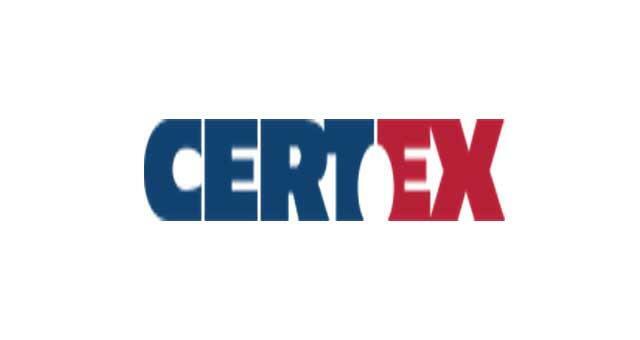 CERTEX have a base in Great Yarmouth and provide wire rope, lifting equipment, and value added solutions to customers in the industrial, oil and gas and renewable sectors. Their applications range from construction cranes, elevators, ports, manufacturing, wind turbines, on-and offshore oil and gas operators, as well as the steel industry. From the A47 take the A1243 Pasteur Road into Great Yarmouth turning right onto South Quay. Keep following the A1243 South Quay, turn left onto Queens Road, turn right onto Admiralty Road where Certex are based in Britannia House.